Got more news? Tweet your scoop to us @candymagdotcom! 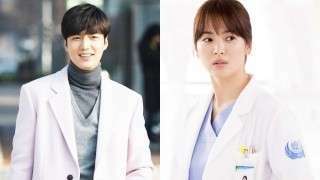 Yay, Lee Min Ho Wants to Work with Song Hye Kyo!